It's important to make your Instagram aesthetically pleasing. Instagram is all about the looks. 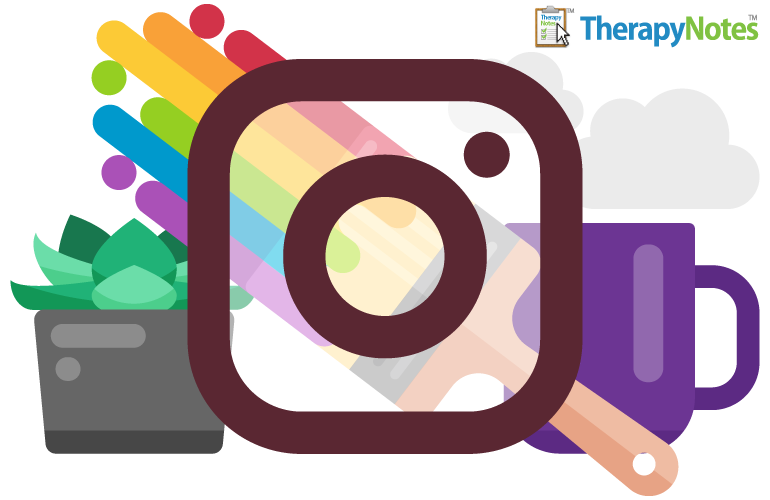 Here are five ways to make your Instagram appealing for your potential clients and set yourself up as an expert in your field. When posting on Instagram, make sure your picture uses the appropriate dimensions. If you pull pictures from Facebook or other places, they may not fit. The goal is to make sure your IG account looks interesting; pictures that are cut off when someone visits your profile negatively impact the aesthetics. Square images that are 1080 pixels wide by 1080 pixels high typically work best, although other sizes are supported. If you're looking for a tool to make this easier, Canva is a great option for making pictures with the correct dimensions. Bonus tip: Post pictures of yourself regularly. People will connect with you when they see your face. Stories are where you can post what’s going on throughout your day. As a therapist, you can post daily tips or do quick videos on the tools you teach. You can also direct people to your website in your stories. This is a very popular way to get traffic to your website. Bonus tip: Each time you post in your feed, let people know of your story that you have posted and include a hashtag so more people find you. Find about ten accounts that inspire you and post high quality material. Look at what they are doing and what is popular in their stories and feeds. You don’t have to steal their vibe, but it can encourage you to find your voice through Instagram. There are dedicated groups out there for Instagrammers to join where the goal is to help boost engagement. Each time someone posts on their own Instagram, they let their entire Instagram group know that they've added a new post. Everyone in the group then engages with the post. Instagram's algorithm for deciding what content appears on people's feeds greatly favors posts that have high engagement—it sees these posts as share-worthy and in turns shows the posts to more people, leading to more potential leads for you. Not only does this group engagement help with the algorithm, but the members of the group also become your cheerleaders and supporters. They will share your material and tag you, and in turn you can do the same. Need inspiration? Follow me on Instagram, and be sure to follow TherapyNotes, too. Amanda Patterson is a private practice consultant who helps therapists create business and marketing plans. 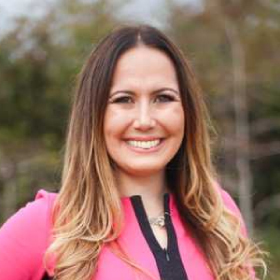 She’s the owner of a group practice, Caring Therapists of Broward, in South Florida. She’s the founder of My Private Practice Tribe, an online community for therapists in private practice. Visit Amanda Patterson, LMHC's website.